Be the first to hear about new, exclusive Palace prizes added to the Foundation's Super Draw. 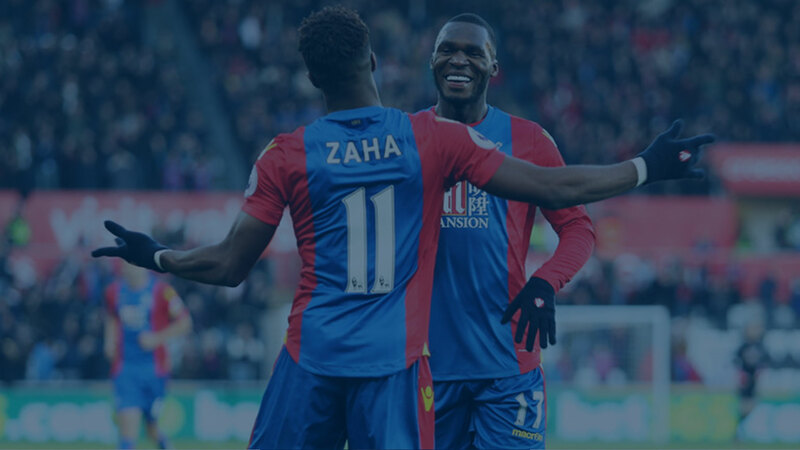 Super Draw is managed by MatchPlus on behalf of Palace for Life Foundation and is licensed and regulated by the Gambling Commission (license number 000-046130-R-325480-003 and 000-046130-N-325481-003). See license status here.